Given the mammoth need for economic diversification in Angola, non-oil industries are crucial for the country’s ongoing development. Fortuitously, in December 2015, ADA Steel opened the country’s first steel mill, which now produces 500 tonnes of steel rebars per annum. With more investment due in the near future, this volume is expected to grow to 1.2 million tonnes, thereby making the country completely self-sufficient in steel terms by 2019, and saving $300m in foreign currency annually. 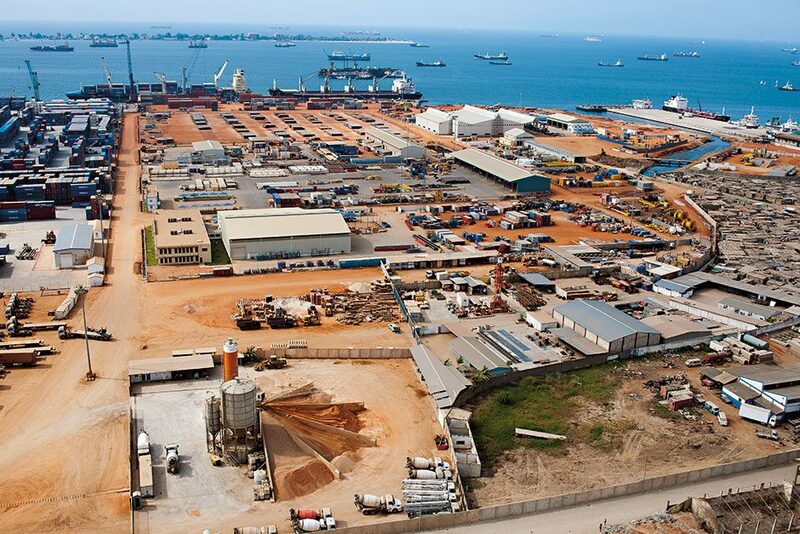 Moreover, in the coming years, the factory will also contribute significantly to the state’s export revenue, as it begins delivering steel to Angola’s neighbouring countries.